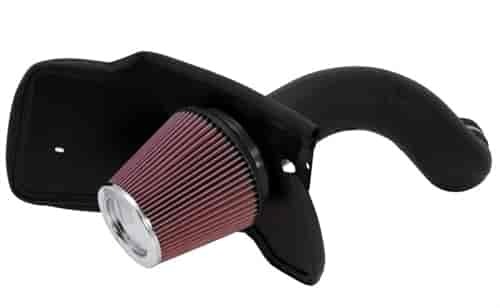 Does K&N 57-3023-1 fit your vehicle? 57-3023-1 is rated 4.0 out of 5 by 1. Rated 4 out of 5 by SSDriver from Still new I've had the new CAI on for over a week now on my 2004 Tahoe LT. The throttle response seems to be a little better. More intake noise than I expected under mid to wide-open throttle. It was a no-brainer for me to add this to my Tahoe because I had such a positive experience when installing one on my 1996 Impala SS. I'll be adding an aftermarket Cat-back system in the near future. I'm expecting positive results with that combination once completed.